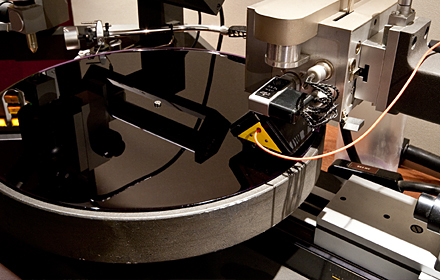 A separate vinyl master is created before test cuts are performed. The master is adjusted from the results of test cutting until the cut is right. We don’t just cut digital masters to save time and money. The method we use is more time consuming but gets much better results.